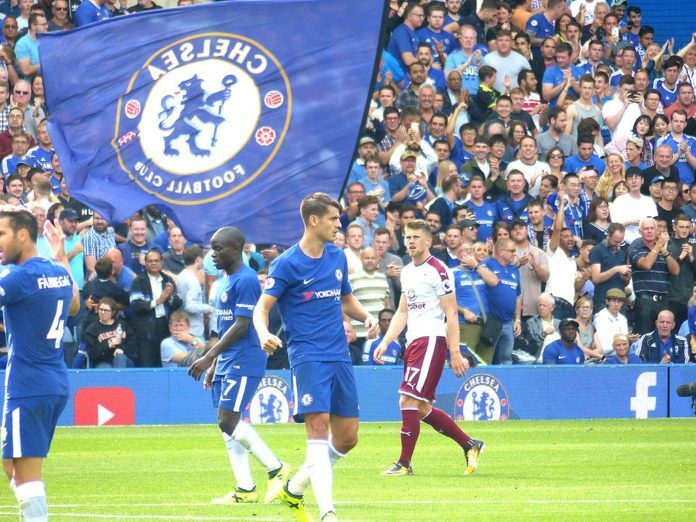 Will Alvaro Morata feature for Chelsea against Arsenal? Home UK Football News Premier League | News Will Alvaro Morata start vs Arsenal this weekend in the Premier League? And currently, the biggest question is if Alvaro Morata will start this high profile clash. Earlier this week, the Blues had received a bid for the Spaniard from Atletic Madrid and various reports are suggesting that the Blues are ready to let the striker move out. But multiple reports are claiming that the Blues have already made up their mind and want to waste no more time in letting Alvaro Morata move back to Spain. Will this mean that the Arsenal match will be the final farewell for Alvaro Morata? Many sources think that the striker might not last even that long. The deal for Morata could be closed as early as Friday(or even before this article has gone into circulation) and the former Real Madrid man could be on his way back to his homeland before Chelsea head to the Emirates. This means Maurizio Sarri will hopefully not name Alvaro Morata in the match-day squad and once again it will be Eden Hazard who will play down the middle. If the Blues manage to pick a win vs Arsenal this weekend then Sarri’s men would go nine points clear from the Gunners. Read: 4-3-3 Chelsea’s predicted line-up vs Arsenal. Read: 3-4-2-1 Arsenal’s possible line-up vs Chelsea. Read: Arsenal receive a major injury boost before high profile clashes vs Chelsea and Man United. Read: Arsenal finally receive a bid for ‘this’ out of favour star. Previous articleWest Ham United make a final call on the current situation of ‘this’ superstar: Right call? Next articleManchester United have a mixed injury update before they take on Brighton: Is there anything to worry about?